November’s here, it’s now or never! 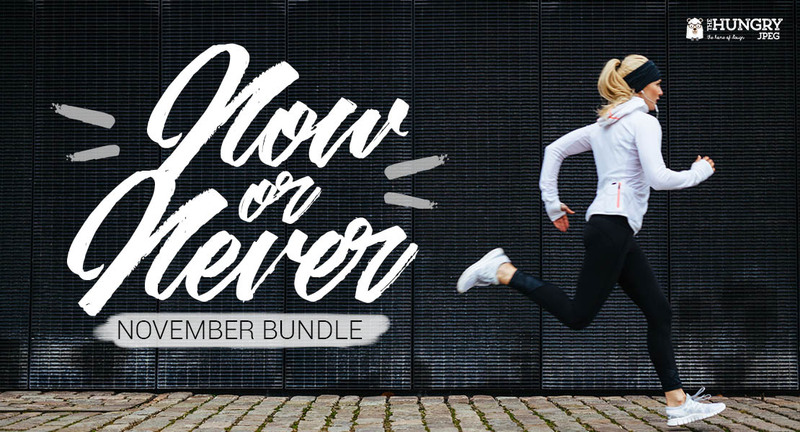 So… what’s all the hype about this bundle? For only $29, get 48 fonts at your fingertips to suit all your creative needs. 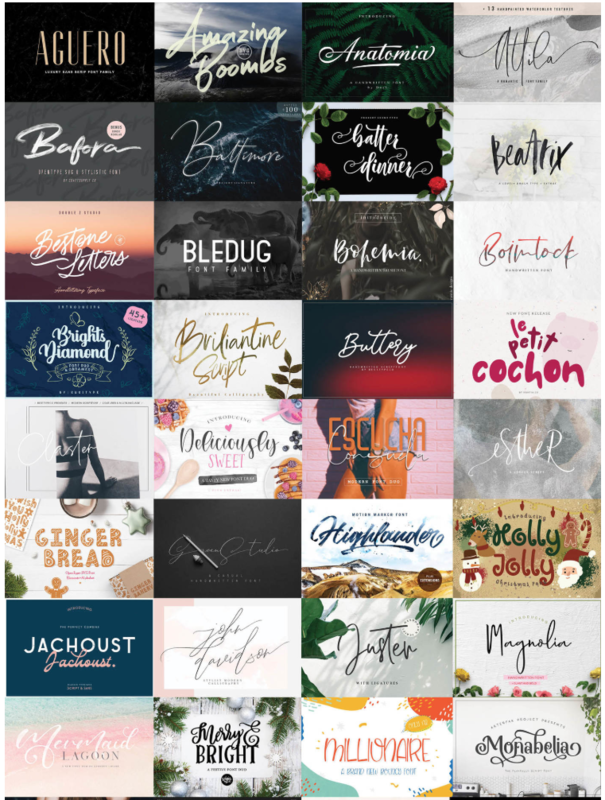 Whether it’s for customizing your blog or web pages, you’re bound to find a font that suits your personality from our collection in this bundle. Looking for a quirky style that you can tweak and add your own twist to, for maybe a poster or web banner? Fonts are versatile and fully functional, so take your pick! Use them to add flair to your designs and crafts. We’re all for you getting crafty and creative. Christmas is coming up, and we’ve got the perfect gingerbread-themed and holly jolly fonts for all your seasonal designing. Think DIY Christmas gift labels, gift wrapping and Christmassy place cards on dinner plates at your holiday events. In the mood for something that’s more than just seasonal themes? Our November bundle holds a variety of script and cursive fonts – perfect for wedding invites, posters, custom tote bags, notebook covers. It’s coming to the end of the year. Have you been looking to give your room a makeover, or a child’s bedroom walls a refresh? Look no further than our selection for this month’s bundle! 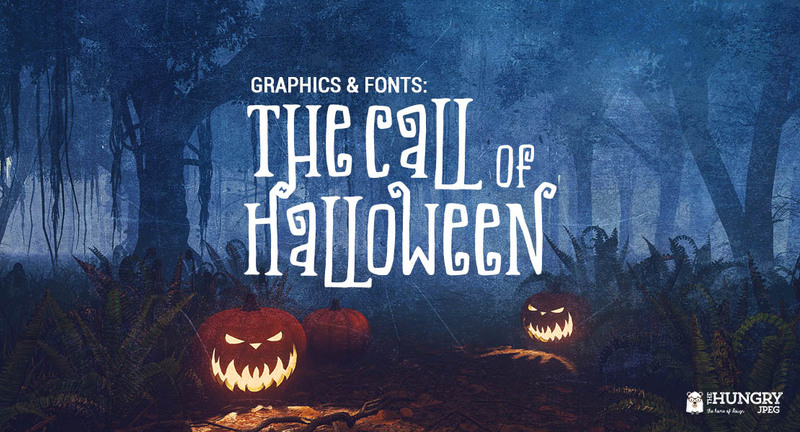 Experiment with bold typefaces, brush-style fonts, quirky elements, and fun decorative bits. Simply print out the letters you want to use as a design, cut them out and stick them onto your desired surface. Absolutely this font bundle. I’m not sure I could even pick a favorite even if I wanted to. 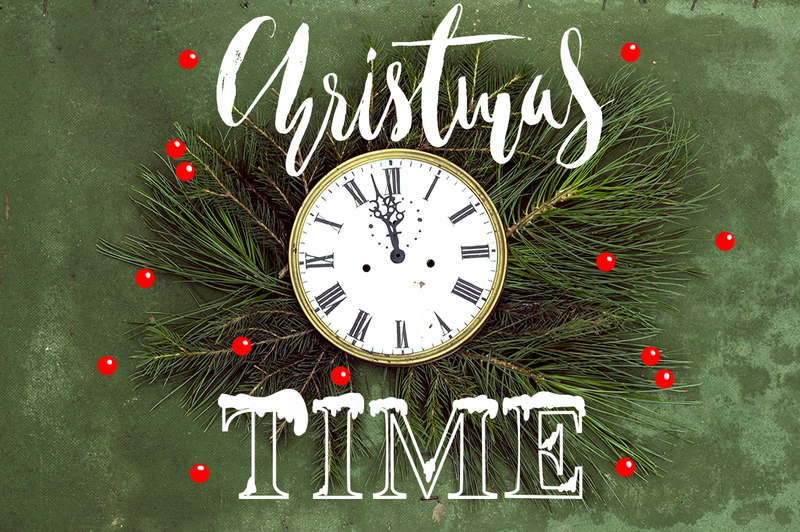 Love the flowing delicate fonts, but I think the bolder fonts are perfect for the Christmas season.